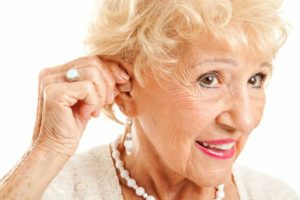 Research by Johns Hopkins University and others has confirmed what many audiologists and physicians have long feared: there is an irrefutable link between hearing loss and cognitive decline. Initial problems such as memory loss and an inability to concentrate can worsen over time. Left untreated, this may eventually lead to dementia and other forms of severe cognitive impairment.